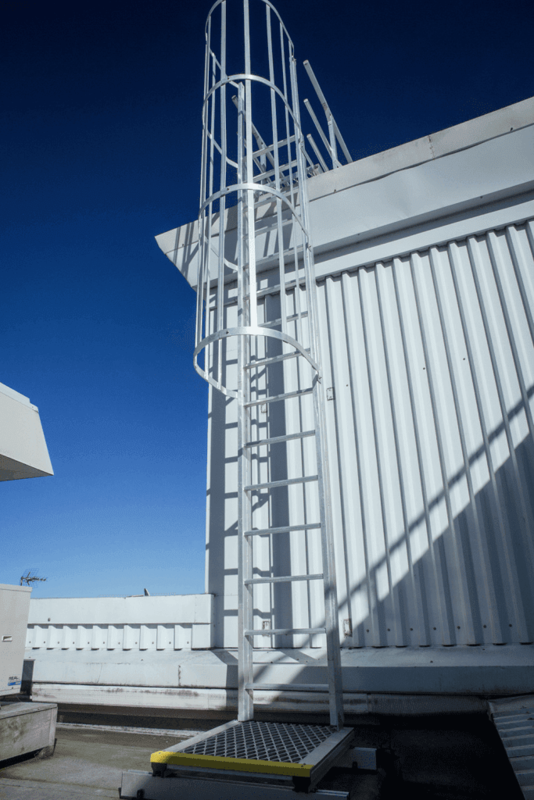 A phone call in the middle of the night is something no one looks forward to. 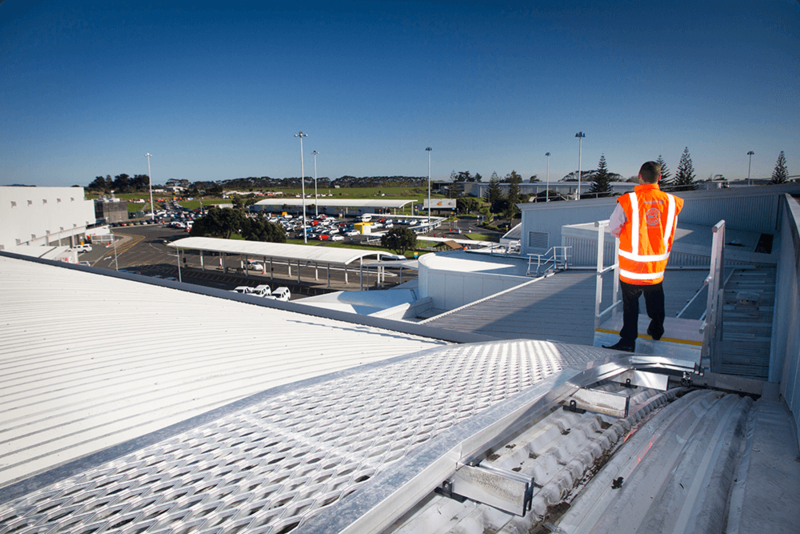 Auckland Airport’s service and maintenance staff are no exception, especially when it means an urgent repair on high rooftops in the dark. 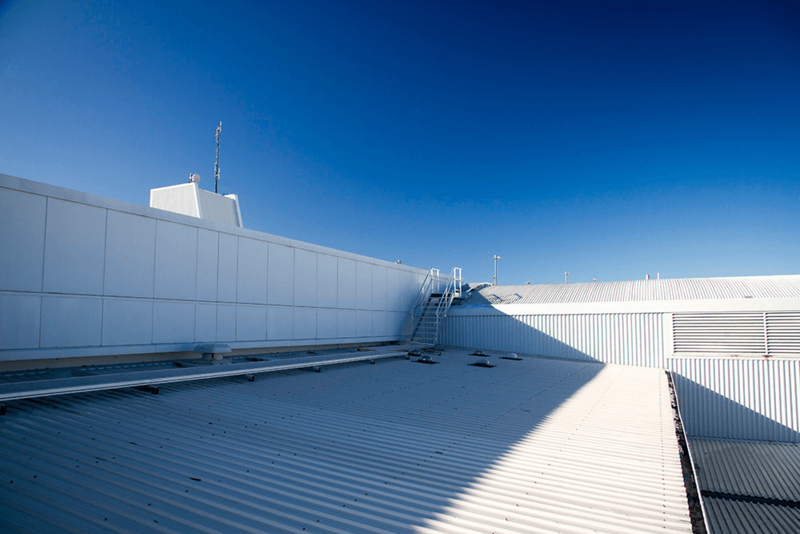 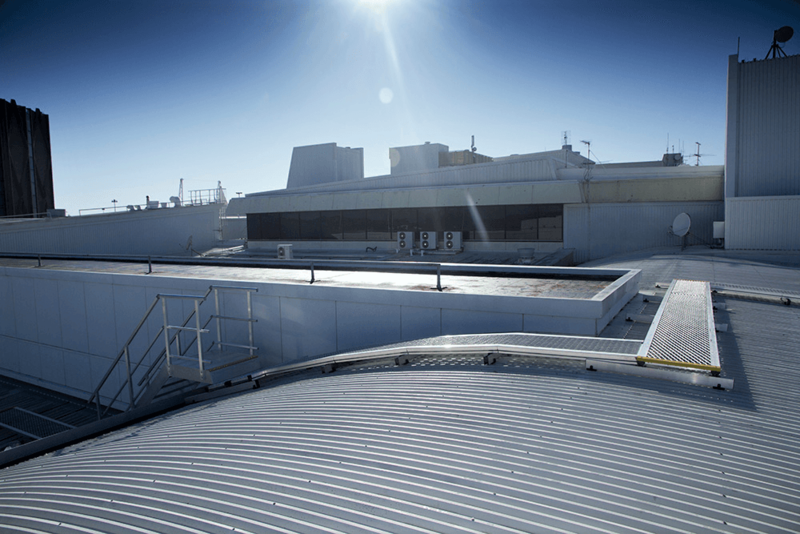 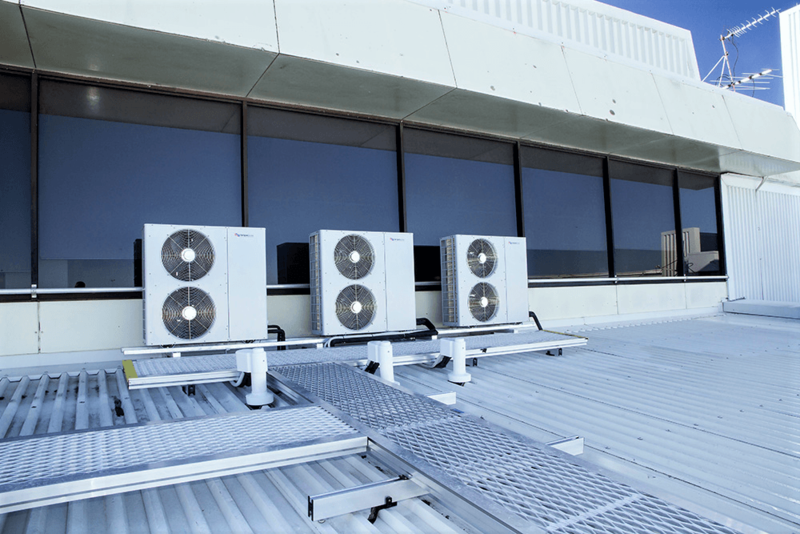 With the terminal a 24/7 operation, and thousands of travellers’ safety at stake, a server cooling malfunction sets off alarms and people start to run – and negotiating high rooftops is not something you want to be doing at night. 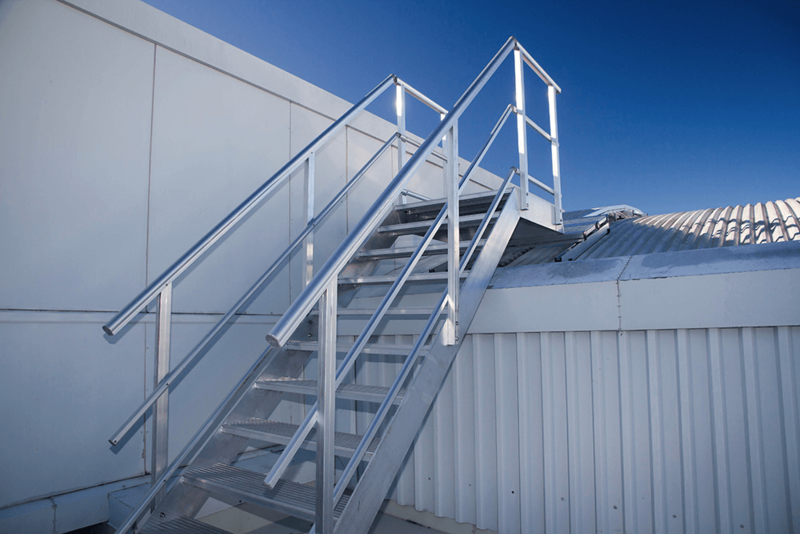 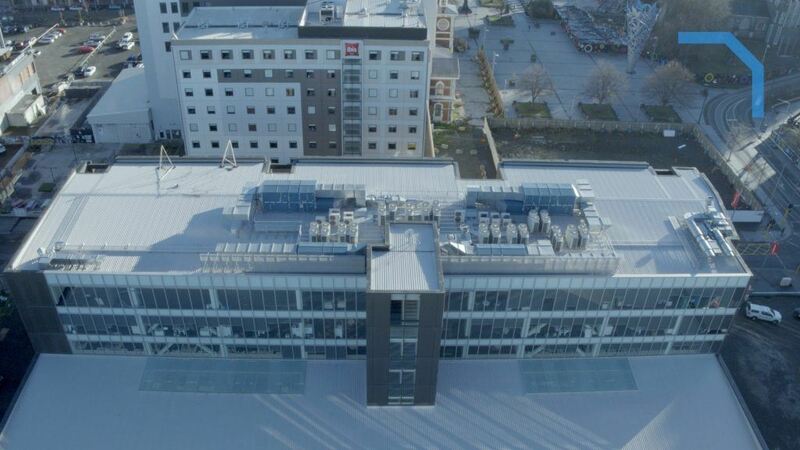 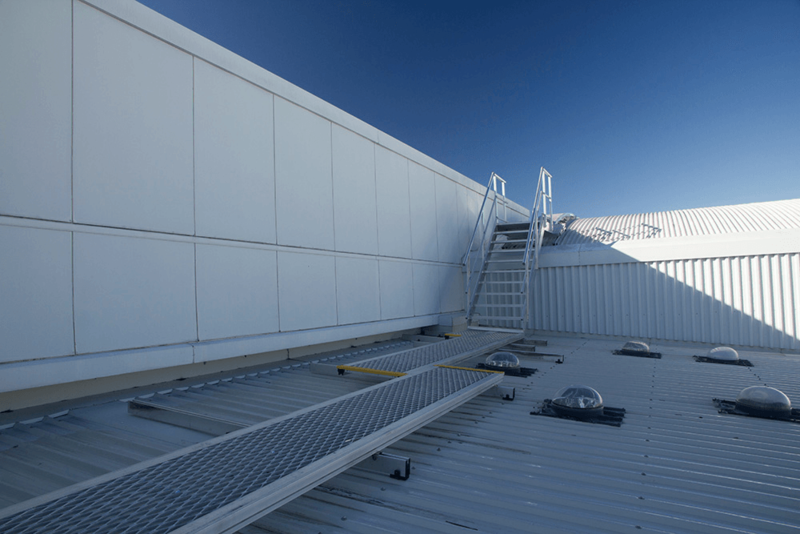 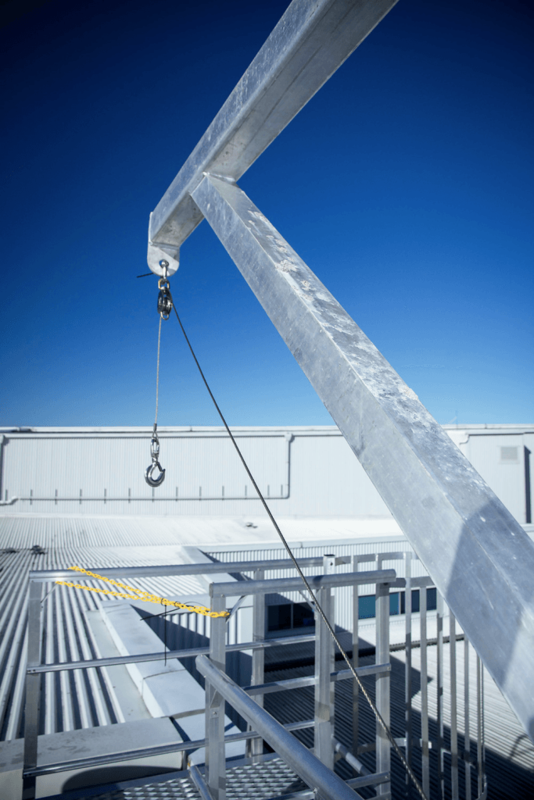 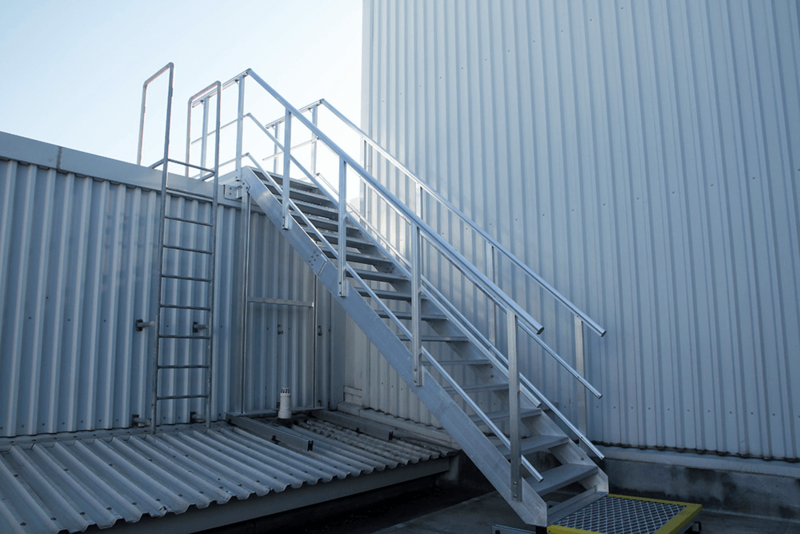 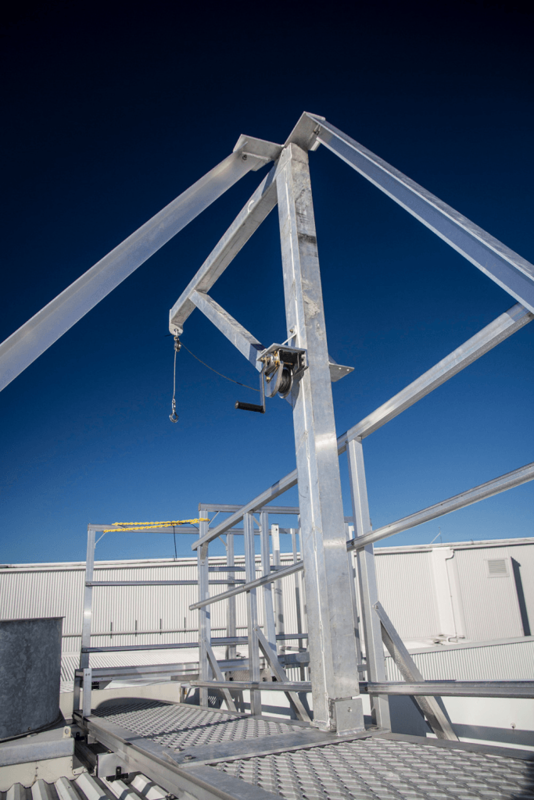 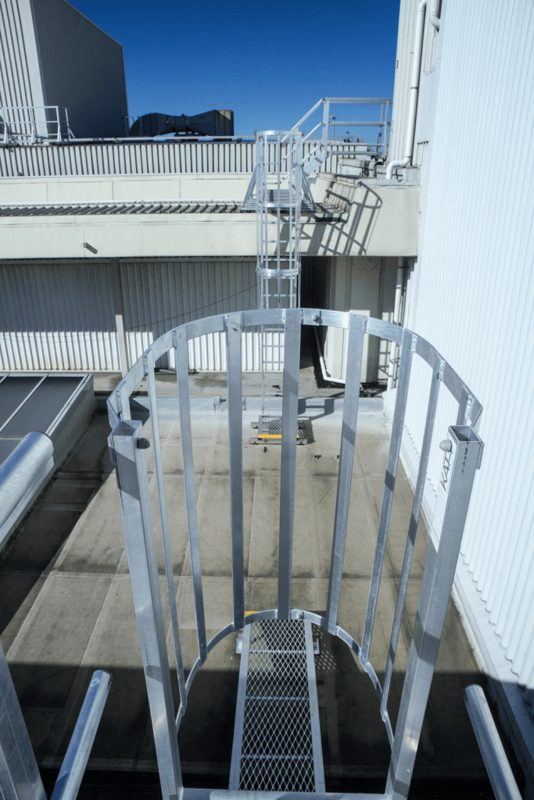 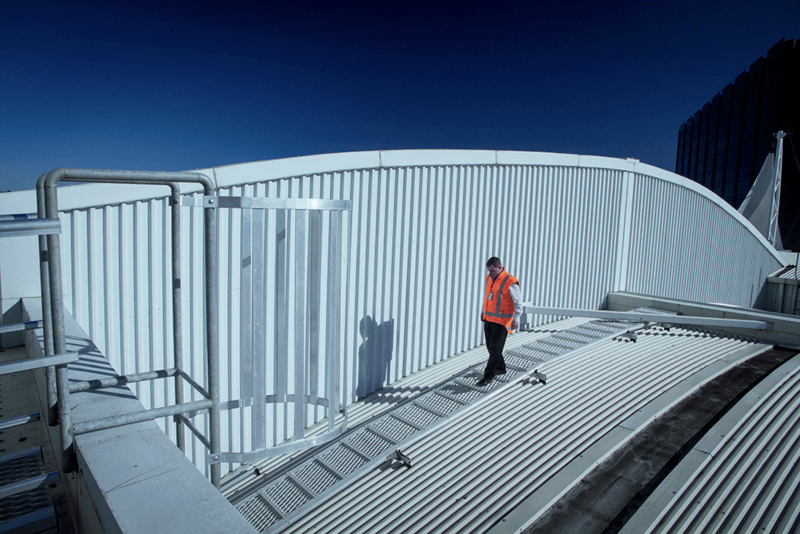 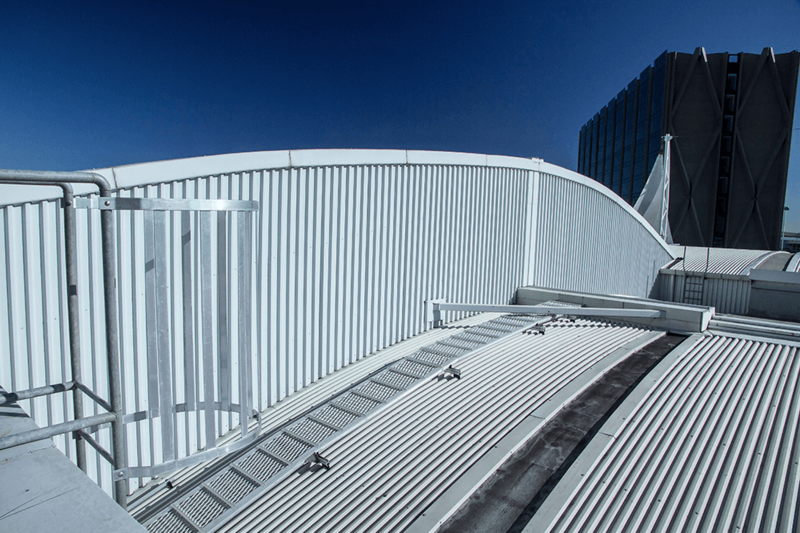 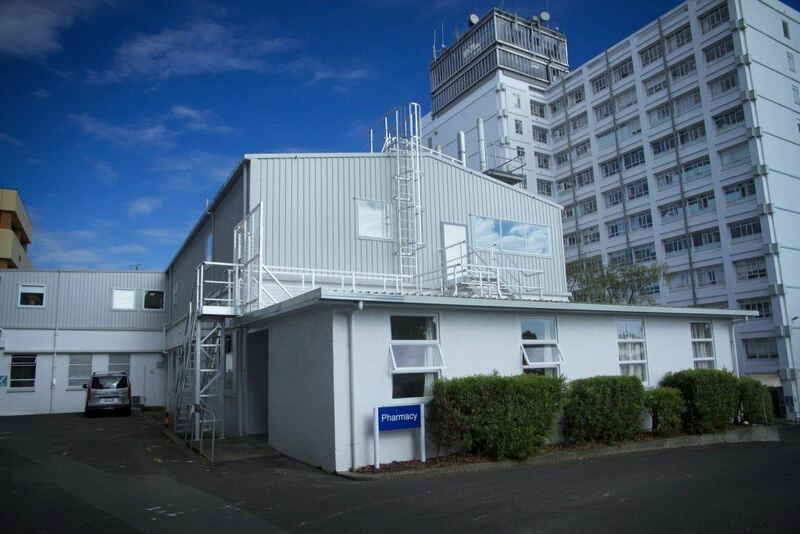 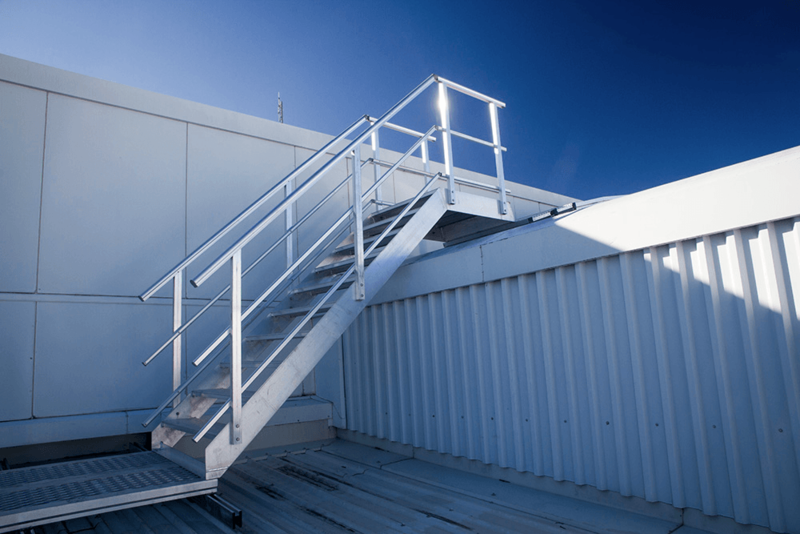 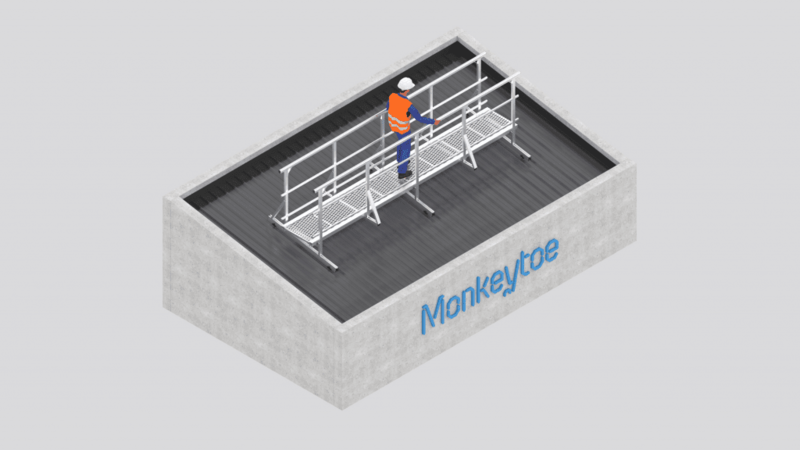 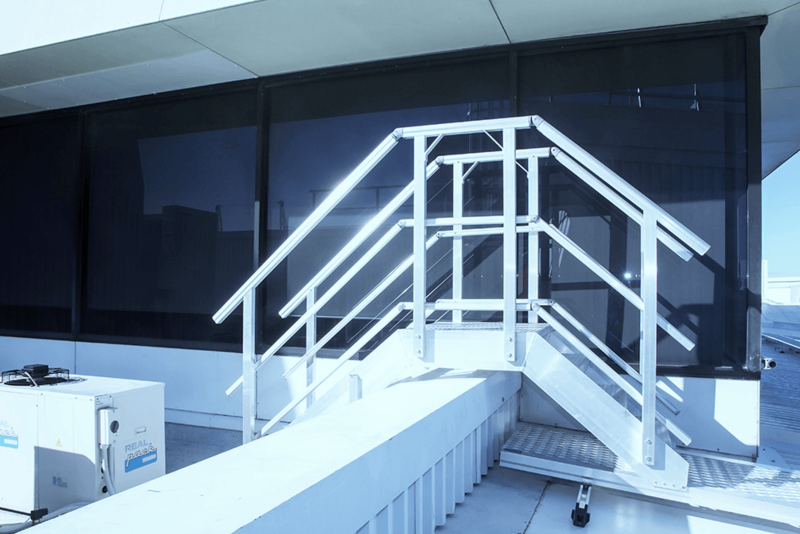 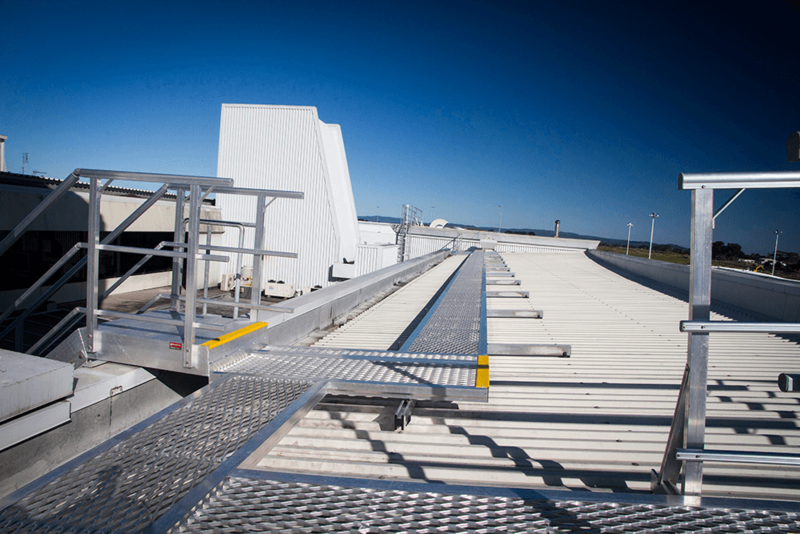 With safe access to rooftop equipment paramount, Monkeytoe worked with maintenance management to provide safe passage to/from the large rooftop area, which has varying heights, structures and surfaces. 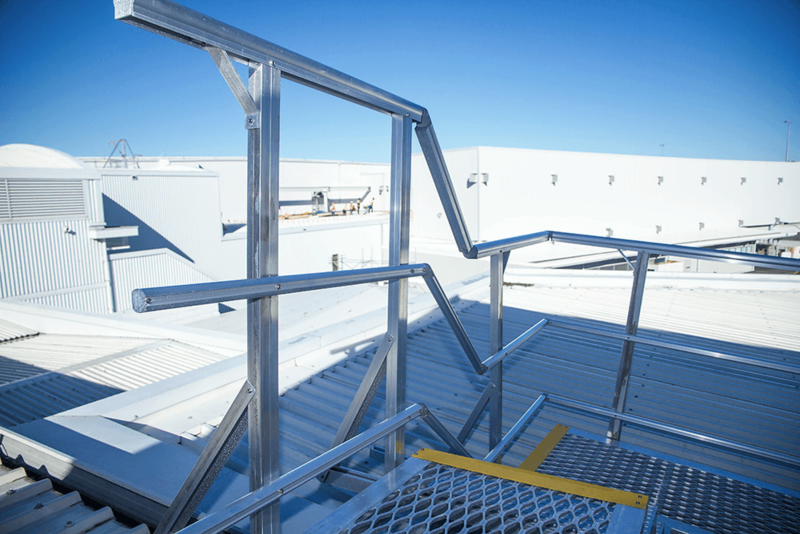 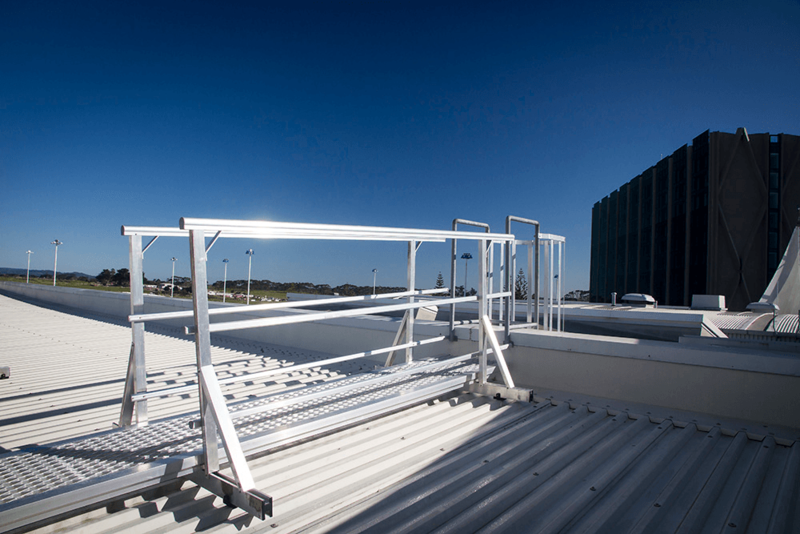 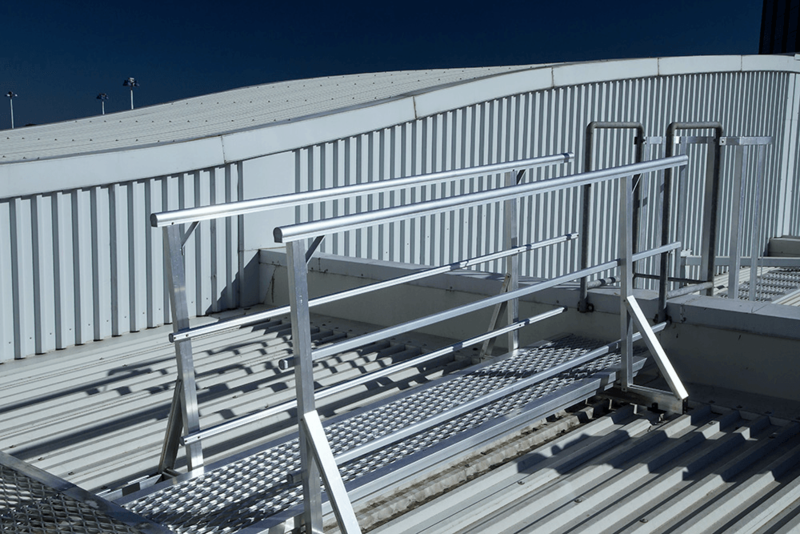 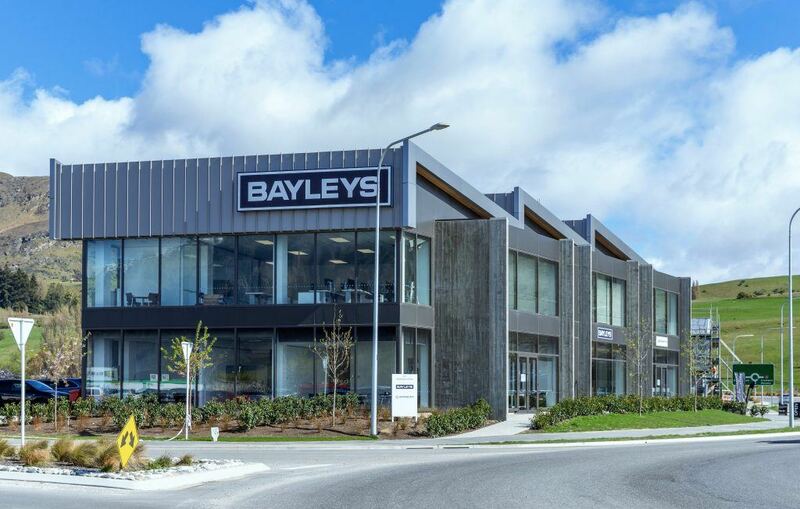 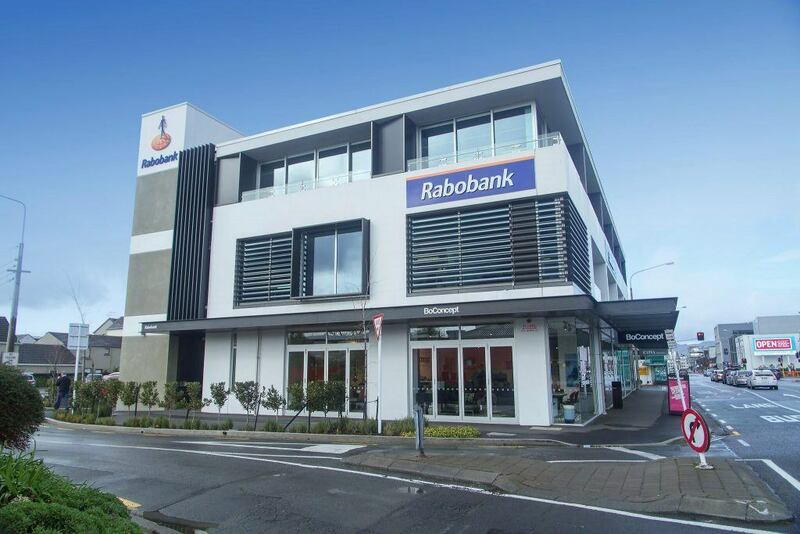 Work included edge protection handrails, ladders, stairs, walkways, and even a bespoke crane system to raise maintenance equipment to higher roof levels. 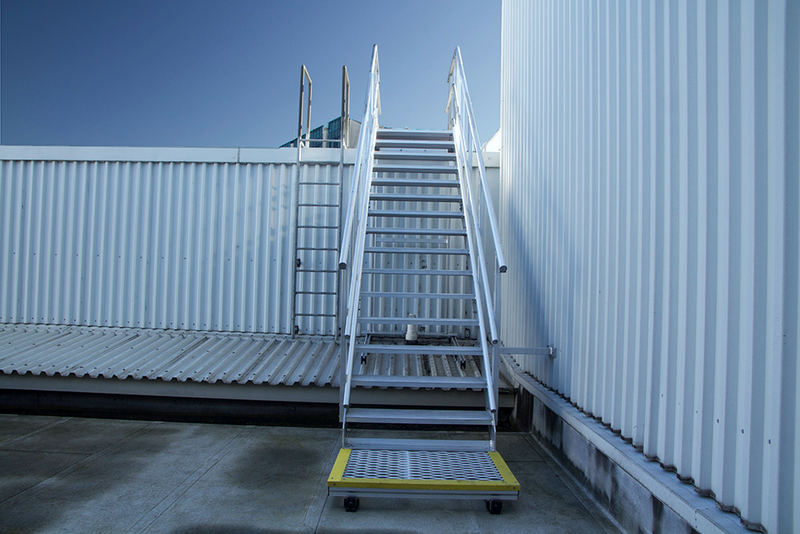 These made access to equipment fast, easy and safe, any time of the day or night. 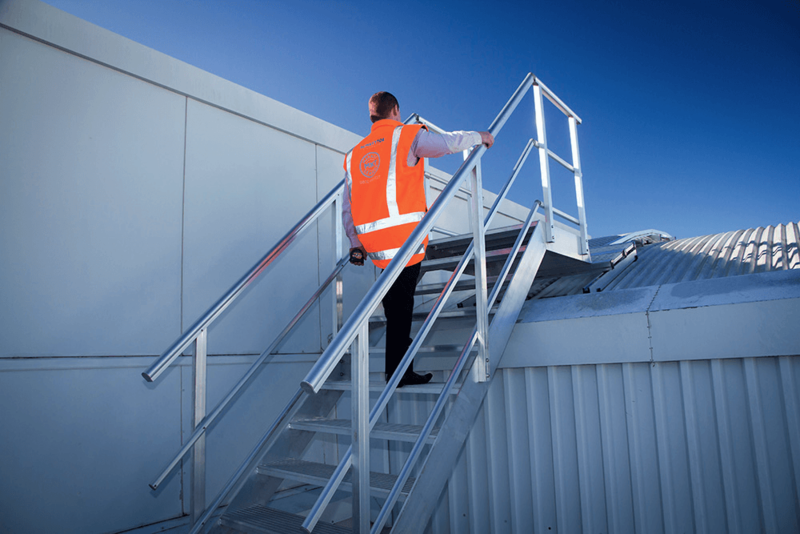 The high-security operation meant Monkeytoe staff had to undergo rigorous training and site inductions to work airside.